So yesterday, the website "Gaming Blend" posted a story about the Wii U memory bandwidth and GPU being more powerful than most thought. Now while I don't disagree that the Wii U has a ton of untapped potential in the way of it's GPU and CPU usage in the way it was originally designed for use with the system; some of the information in that article was not correct and must be commented on since it deals directly with a topic I started on this website a while ago. The article talks about theoretical memory bandwidth for the Wii U, not factual in any means. While it is true that the Wii U's 32MB of eDRAM could give it a great advantage when dealing with certain processing effects, Artifical Inteligence, Anti-Aliasing or an easier solution to reach 1080p, this eDRAM is not going to magically make the entire Wii U box have over 500GB per second in memory bandwidth. Lets be reasonable please. "Wii U eDRAM usage is comparable to the eDRAM in the XBOX360, but on Wii U you have enough eDRAM to use it for 1080p rendering. In comparison, on XBOX360 you usually had to render in sub 720p resolutions or in mutliple passes. Even if you don’t use MSAA (MultiSample Anti-Aliasing) you already need around 16Mb just for a 1080p framebuffer (with double buffering). You simply don’t have that with XBOX360 eDRAM. As far as I know Microsoft corrected that issue and put also 32MB of Fast Ram into their new console.We use the eDRAM in the Wii U for the actual framebuffers, intermediate framebuffer captures, as a fast scratch memory for some CPU intense work and for other GPU memory writes. Using eDRAM properly is a simple way to get extra performance without any other optimizations." 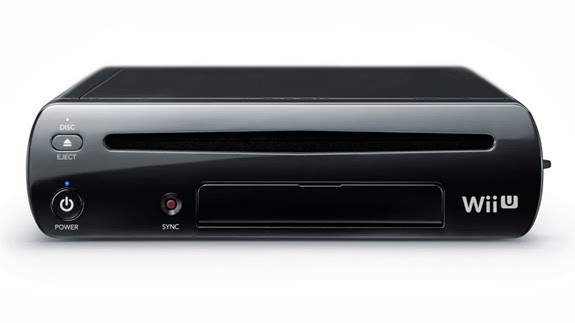 The point is that no one started a rumor about the E6760 being the GPU base for the Wii U, it was only my own speculation from multiple points of reasoning that I gathered and posted over a year and a half ago in hopes of narrowing down what the performance of the GPU for the Wii U was going to be like. For some reason, forum posters and some websites changed that statement to "rumor" from speculation. 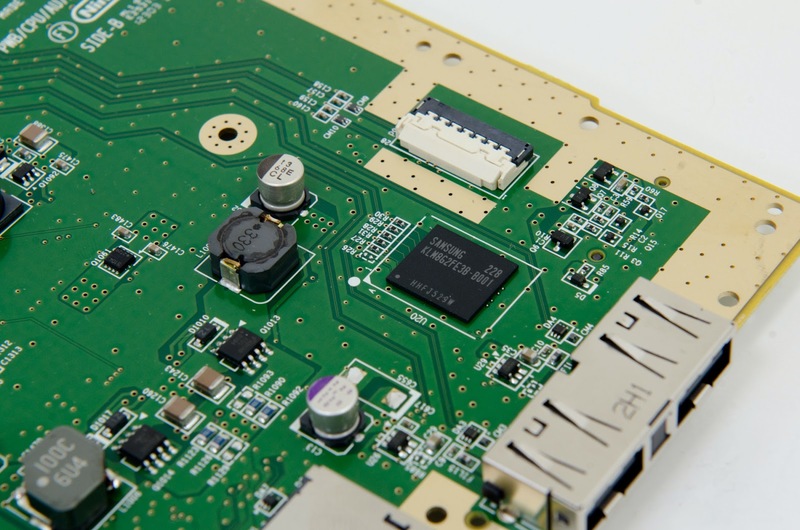 The performance of the Wii U GPU does have a lot of similarities with the E6760 in power consumption and efficiency, but the design was something based on a GPU that existed before the E6760 was even around. 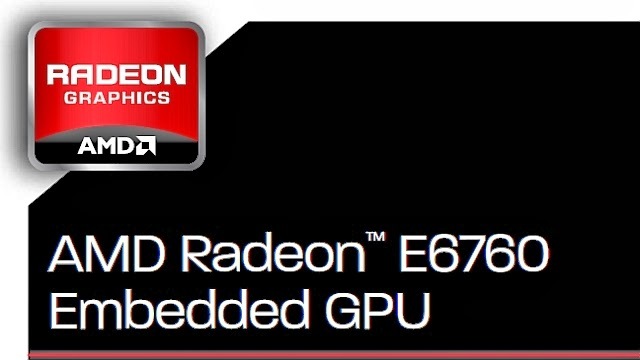 However, there is no doubt that many of the characteristics of the more modern GPU technology from the E6760 and other similar GPU's were "Frankensteined" into what became the final Wii U GPU. 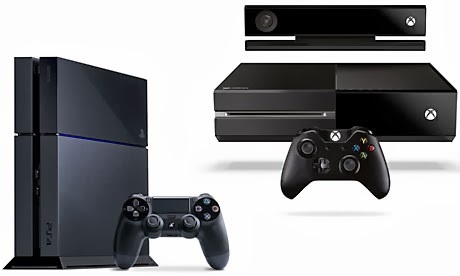 What makes the Wii U GPU and CPU combination unique from the PS4 or Xbox One, is the architecture. The whole fact that the Wii U architecture is designed around PPC and not x86 gives the system the ability to produce amazing results in a small package. This is a smart design choice for a console, since x86 design relies to a much greater degree on raw power and less efficiency to get better results. 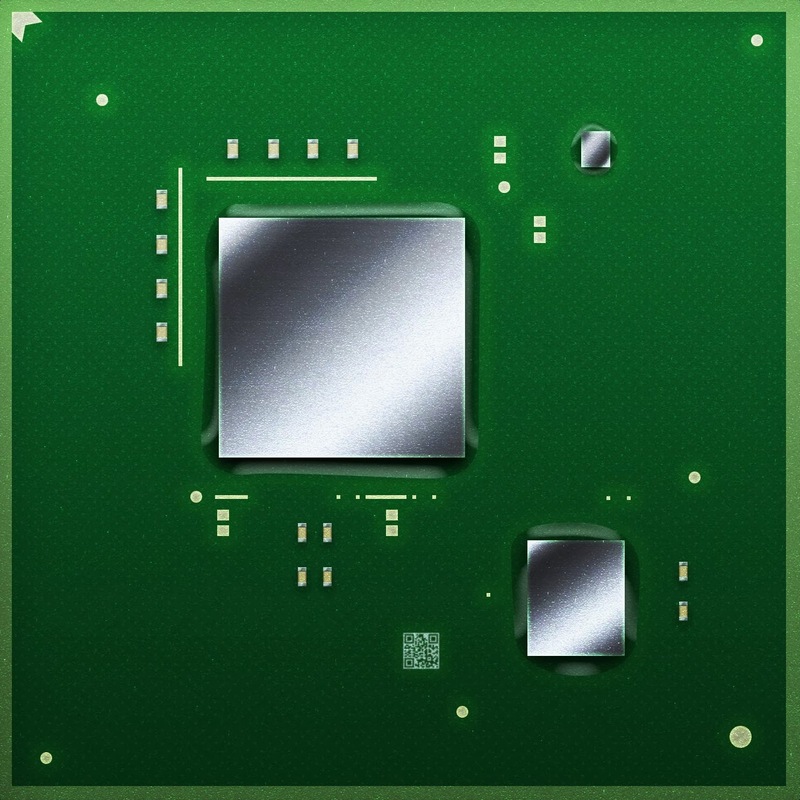 The Wii U has modern graphical features and shaders on par with DirectX 11, in combination with the Out-of-Order PPC CPU gives the system a very efficient way to produce Next-Gen modern effects in it's games with a fraction of the overall power that is needed in the other new consoles. It also gives developers who design exclusively (not happening much right now) for a system designed like Wii U more possibilities for growth and further efficiency the more they make games for it. However porting x86 code over to the PPC, while possible, is not something most game developers are going to spend extra development time to do for the Wii U in it's current sales situation. So even though it has the ability to display modern looking games well beyond the last generation of consoles, the current porting performance from older consoles is killed by developers using code designed to work perfectly for the Xbox 360 which is based on 2005 hardware. Even if developers want to use the extra features of the Wii U to get more out of the game, they are simply not given the resources, time or money to do so. This leaves ports sometimes having better overall image quality but with slower frame rates on Wii U due to the CPU being used for tasks the eDRAM, GPU and DSP were designed to use, hence bogging down the performance but not bad enough to leave too much of a difference overall; but making it seem like the Wii U is even less powerful than the Xbox 360 when this happens. The same is true when you go back to the last 9 years with PC ports of Xbox 360 games running really poorly on PC due to Xbox 360 code simply being shifted over to the x86 platform without optimization, leading to many bugs and continued patches and driver updates for as long as years after release in some cases. So when you think of game development in terms of same architectures, PC/PS4/XB1, the PC is going to be the clear cut winner more so than ever before this generation. No longer will devs be slowed down by 7 year console cycles based on Power PC technology since x86 will be universal for them. So in all honesty, if you are going the more powerful console route, why not just build a better PC for almost the same price? You'll get better graphics and easier to replace/upgrade parts. It will be interesting to see how the next 4-5 years go in terms of this. For this example, I see the Wii U design as a strength for Nintendo games to flourish the way they designed the console to run them. Just like it's always been. Many people and developers don't agree this type of design but if the Wii U was selling out at retailers right now, you can bet all these games would be ported over in a heart beat. A modern GPU is still a modern GPU, no way around that part. In it's current state, porting to Wii U will take extra coding, time and effort but if the sales pick up for the console you can bet there will still be some of those ports coming over to it in the future. Even if Wii U does not get any more ports from Third Parties, Nintendo has made strong ties with Indie Developers on the Wii U already with so many games lined up it's hard not to be excited for them. For now though, Nintendo must keep releasing great games like Donkey Kong Country Tropical Freeze, release the other heavy hitters and follow through on their promise of releasing software that shows the importance of the Wii U Gamepad. Strong First Party Support from Sony is what got the PS3 out of the bad start it had for the first 2-3 years and they continued supporting it up until the PS4 release. As we are seeing, the millions of Sony fans that were won over during the PS3 era are now eagerly buying a PS4 due to loyalty and trust. Nintendo now has the same opportunity with the Wii U to keep supporting it with outstanding software consistently and rebuild it's core fan-base. By doing this Nintendo will be able to make the Wii U a system we all look back on with fond memories and keep us buying their future consoles. It doesnt matter anymore. No one is going to take the Wii U seriouosly from a graphical/tech standpoint. If you own the console LIKE I DO jusy enjoy the games that are coming. They have a great lineup for 2014 so far just enjoy the games stop talking tech. Stop talking tech? I have to defend previously made statements that were taken out of context and twisted on my website. This is the main reason for this post, that and talking tech is an interest of mine along with my readers. I applaud Nintendo for aiming for efficiency, I have a WiiU and support the amazing software that is has now and has coming. But I believe they need to think a bit harder when designing a console based on 'power efficiency'. Because the WiiU isn't the fastest device around, load times are somewhat longer than they might otherwise have been, means that our WiiU systems are wasting time causing our TV's and sound-systems to be expending large amounts of power while we await load screens. On the flip side, WiiU also needs to be given more credit because in many cases it renders separately for 2 screens, outputting potentially higher than a standard 1080p resolution. Thank you for this well written article. I know you can't take one great written article as gospel, but this sure paints tge Wii U in a much better light. 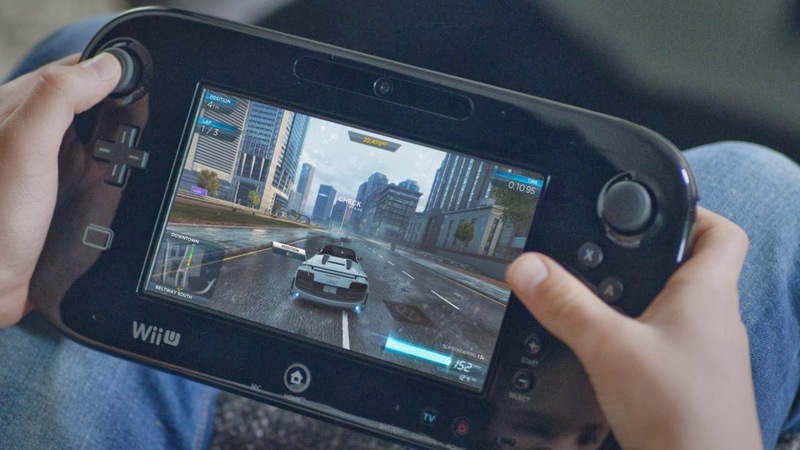 Slightly Mad Studios seems to believe the Wii U has some juice under the hood. I truly believe it is more powerful than 360 and PS3...those are 8 & 9 year tech!! Just as, if memory serves, the SNES had a slower CPU than the Genesis, but made generally prettier games - GENERALLY! I believe it is a case again where if the hardware is specifically programmed for and optimized for excellent and downright gorgeous games can be made. The main reason for using deferred shading is performance related. Classing rendering (also called forward rendering) can, in the worst case, require num_objects * num_lights batches to render a scene. Deferred shading changes that to num_objects + num_lights, which can often be a lot less. Another reason is that some new post-processing effects are easily achievable using the G-Buffer as input. If you wanted to perform these effects without deferred shading, you would've had to render the whole scene again. Wii U tech is really intresting to me because its so unknown. It makes the console intresting, and I think that alot of people may not want what its capable of known also. They just want people to pass it off as underpowered when this not known so they are being ignorant.